The amusement park and the water park are a perfect escape on a hot summer afternoon. Their water rides and the wave pool are a must try. It was an amazing day at the water park. 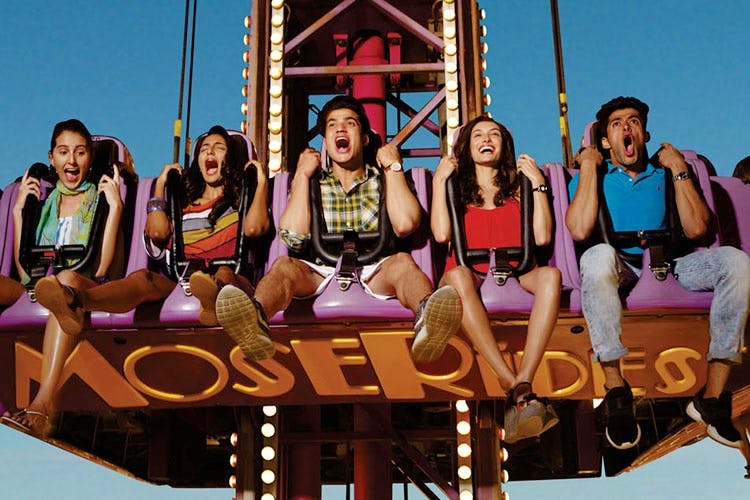 They provide you with proper clothes on hire specially for the water rides. The rides themselves were lots of fun. I was happy to see that proper safety measures were being taken. In my opinion, everyone from large families to couples to a group of friends. Crazy Slides, Live Performances & More: This Water Park Has It All!